Kaleo, pronounced kal-eh’-o, is the Greek source word which Bible translators render as “called ones.” At the Camp Kaleo Retreat Center the staff is called to be in fellowship with one another as we serve and worship God. As Christians we are called to bear Christ’s name, to be transformed and to be renewed. We are called, not by our own choosing, but by God’s call. We are called to renew the Spirit of God within you, your family, and your church. The facilities at the Camp Kaleo Retreat Center are comfortable, yet rustic with a wilderness camp atmosphere. The campus is located on 318 acres in Forsyth, Georgia, and features a lake, swimming pool, activity field, gymnasium, and trails cutting through the surrounding hardwood forest. 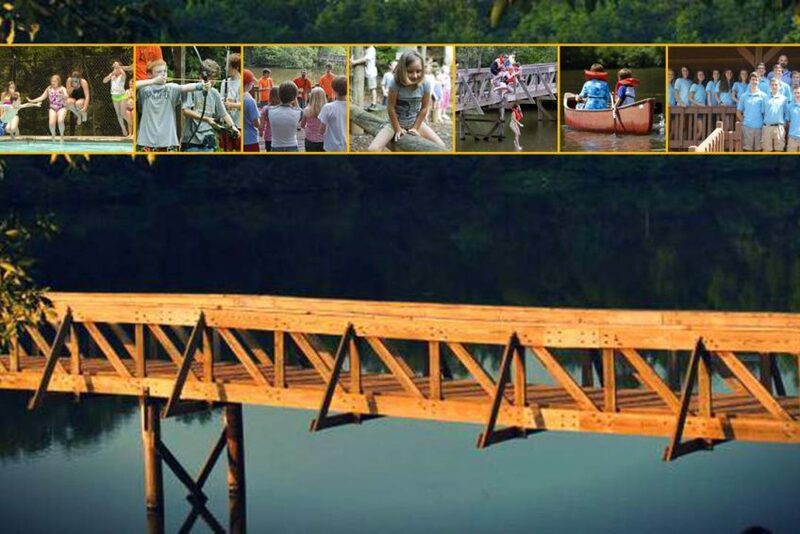 The Camp Kaleo Retreat Center is available for bookings throughout the year for church groups. 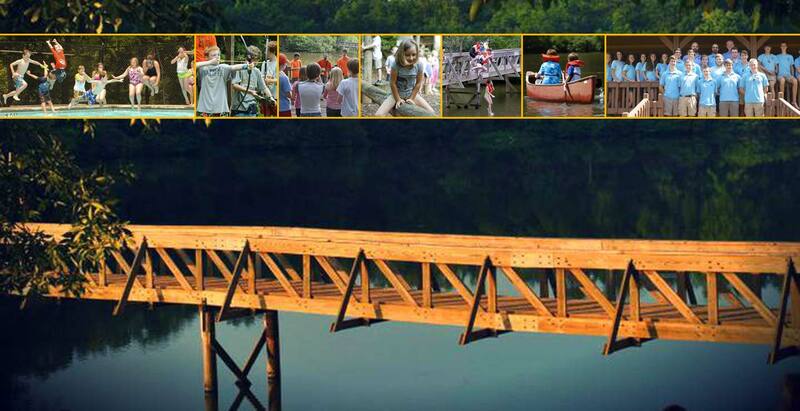 We provide a great retreat setting for children, youth, college, and adults. The primary use of the Camp Kaleo Retreat Center is a summer camp, primarily June and July for the Royal Ambassador ministry of Georgia Baptist Men’s Ministry. Other groups, such as churches, youth, and families, are welcome to plan Summer Camp retreats at Kaleo during this time period. The Camp Kaleo Retreat Center staff look forward to providing the action for your groups.